Once your baby boy gains a degree of fine motor coordination, he gets his official Toddler badge – which means you will be awarded your own Toddler Patrol badge because he must be watched every second of the day. His self-awareness is such that he now knows how cute is with each faltering step he takes, too. 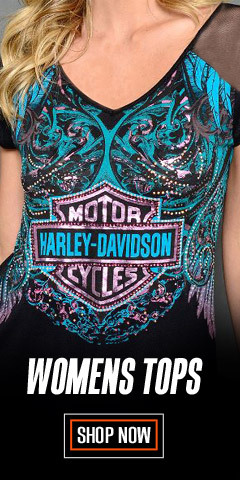 So, there’s no reason he can’t look sharp with Harley® clothing while he plunders around the house for the first time, or while he’s all dressed up for finger food at the local restaurant with Mom and Dad. 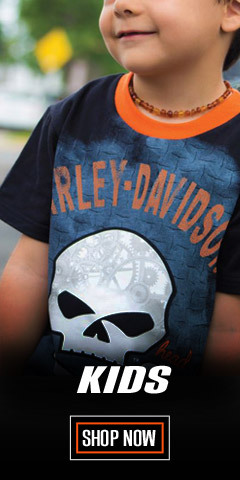 Shop here for the latest Harley® branded toddler boys clothing from SGI Apparel Group, and Bravado, both known for their high quality standards. 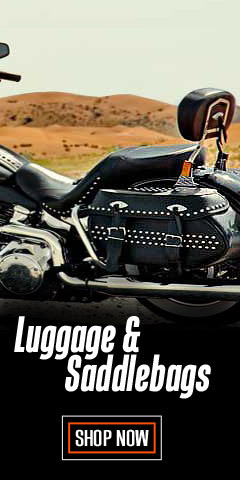 All of our offerings are authentic, and officially licensed by Harley-Davidson®. Check out the vests and the vest printed-on t-shirts that mimics the look of a vest worn over a white tee shirt. 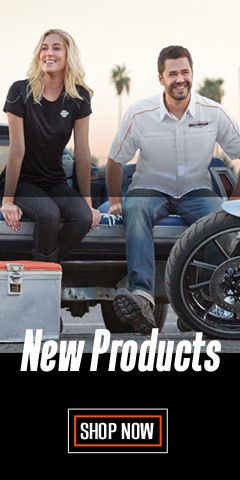 We also have short sleeve t-shirts with colorful graphics and a biker jacket just like Dad’s. 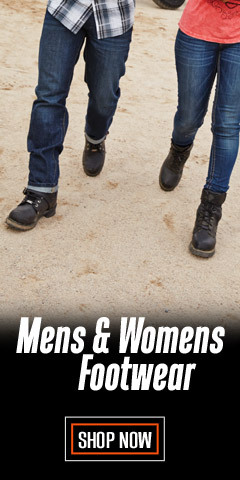 There is even a baseball hat and a plaid shirt and denim pant set. With nearly 50 different toddler clothing entries, we make sure you always have plenty from which to choose, which means shopping for your little tyke has never been so easy. 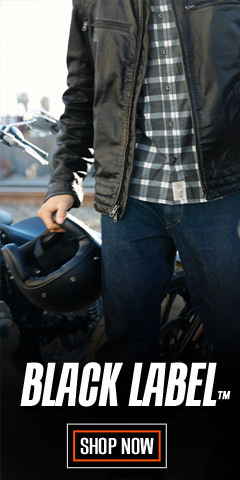 Stay with WisconsinHarley.com for all the Toddler clothing you need.